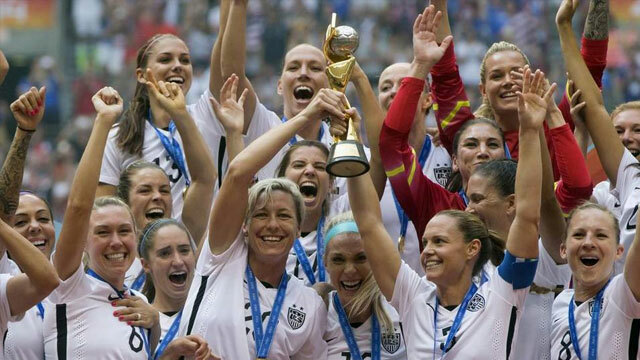 The women from the US soccer team who won the 2015 FIFA World Cup complained about the US soccer federation being them paid less than their men counterparts despite them only reaching the quarter finals. Many people who I often agree with have a diametrically opposed position than mine on the topic and I do believe that it comes from their main argument being flawed at its core. Many who oppose the US Women’s national team to be compensated the same as their male counterparts are bringing up the facts that the men’s World Cup generates more revenues than the women’s one; which is true but irrelevant as the revenues generated by World Cup events are not meant to be distributed to the players or the national federations based on the revenues each team generates instead the FIFA distributes the revenues to all its members including the national federations which team did not make it to the final tournament; a lot of different factors come into play including the number of local FIFA licensees, etc. This is the argument used by the US federations to refuse their World Champions to get a compensation equal to its quarter finalist male athletes. Can anyone name an American soccer player that sells more jerseys than goalkeeper and Dancing with the Stars contestant Hope Solo? 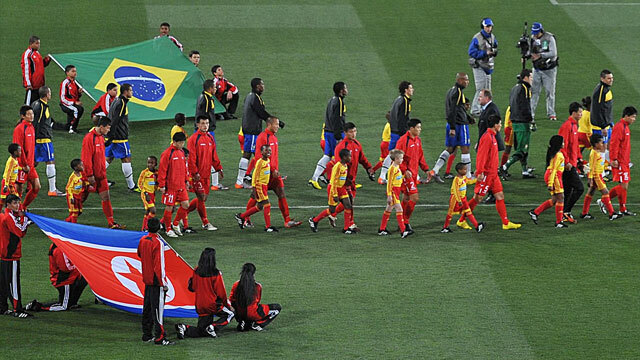 The FIFA World Cup is a sporting event; the North Korean team qualified for the 2010 World Cup thanks to its achievements on the field. 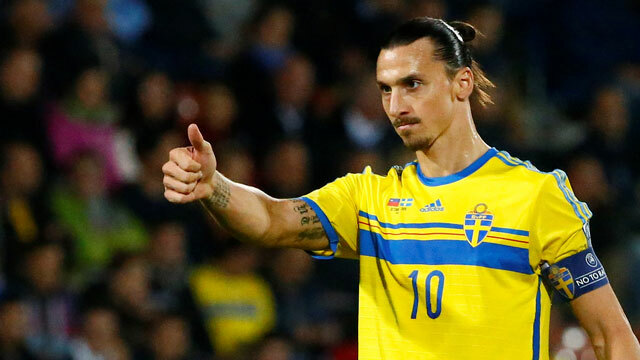 Sweden didn’t qualified for the latest World Cup; if the competition was about revenues, megastar Zlatan Ibrahimovic’s team would have been rescued. I would absolutely agree with the pay being based on revenues argument if we were talking about professional club team competitions such as the UEFA Champions League but the FIFA World Cup events are not featuring private incorporated companies. It’s understandable that men at, let say, Real Madrid get paid more based on what they bring to the club which is a business, the same goes with the women from the Olympique Lyonnais and it makes sense that these club being businesses pay their players according to the revenue they generate for the club. But a National squad is a different story: a player cannot refuse a selection in his/her national squad without facing a sportive sanction by the FIFA whereas a player can refuse to play for Real Madrid or Leicester and there are strict rules with which national team you can and cannot play with; players with dual citizenship can only play for 1 national A squad and cannot change later in life for a squad which federation would reward them more (the only exception I’ve seen is for former Yugoslavia players). 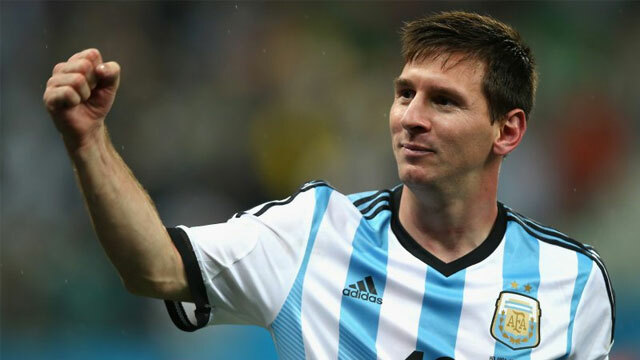 Barcelona’s genius, Lionel Messi is being paid the exact same amount when he is playing for Argentina than the other players of the squad. 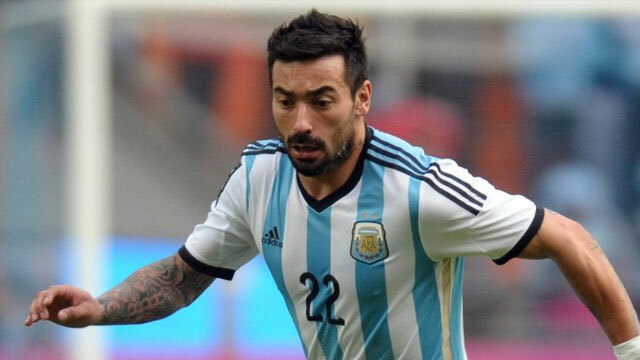 How many people are capable of telling in what club does the Albiceleste forward, Ezequiel “Pocho” Lavezzi play? Cristiano Ronaldo’s salary at Real Madrid is over 10 times the salary of Portugal’s goalkeeper; they get paid the same by their national federation. The World Cup is not a professional event; at its core, it’s an amateur event where athletes represent their countries; the term wage is misleading; the players aren’t getting paid a regular wage like they do in clubs but a compensation for representing their country. This is why players of the same National squad are compensated the same; Lionel Messi is not getting more than Ezequiel Lavezzi for representing Argentina despite being a bigger audience draw and selling more jerseys. In many cases some players with huge draws are getting rewarded less because of the nation they represent: Didier Drogba from Ivory Coast and Samuel Eto’o from Cameroon got a smaller compensation than an American midfielder because the US federation rewards its national squad players more than the federation of Cameroon or Ivory Coast. 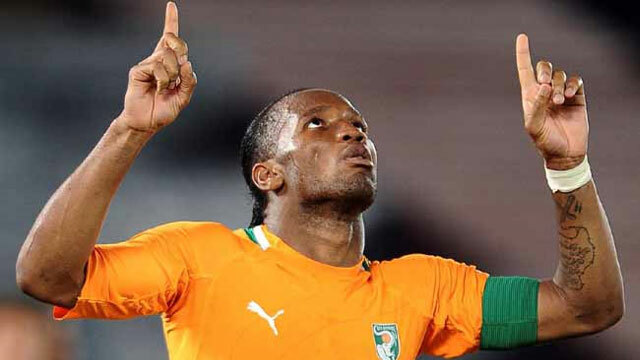 Superstar Didier Drogba had the choice to play for France or Ivory Coast; he opted for the later despite a significant disparity in rewards and bonuses from the two national federations. 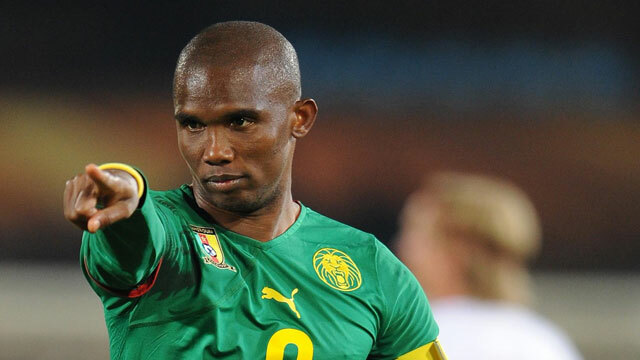 Legendary untamable Lion, Samuel Eto’o, was the highest paid club player in the World when he was at Anzhi Makhachkala; the same couldn’t be said when playing for his beloved Cameroon. 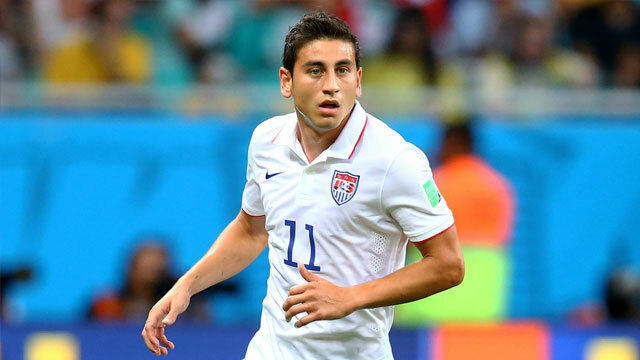 Can someone name this FC Nantes’ American midfielder who is getting paid more than superstar Didier Drogba, legend Samuel Eto’O, and World Champion Hope Solo by the US soccer federation? Many of the top players of the planet are actually giving away their national reward money to the amateur club of their youth; it’s sort of a tradition for many national federations. I do believe that athletes representing their countries in competitions where they represent their nation should be rewarded the same by their national federation (of the specific sport) for winning the same title; especially as these international competitions’ revenues are meant to be redistributed to the amateurs of the sport in the first place. It’s already the case for the Olympic games where countries pay Gold medalists the same no matter the sport and gender. A female weight lifter Olympic champion is getting the same as the 100m dash male Olympic champion from the same country, thus despite the 100m being a much bigger audience draw than the weight lifting competition. 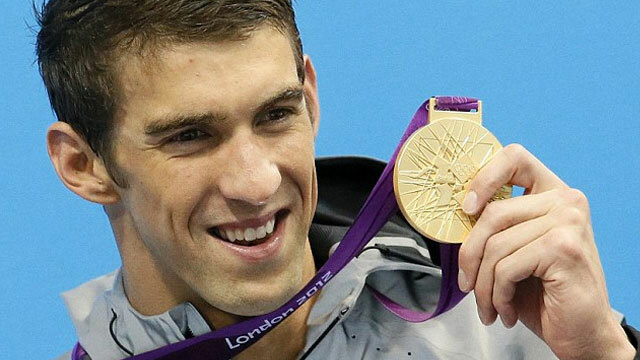 Olympic gold medals recordman, Michael Phelps is getting paid the same for winning a gold medal than any other American athlete winning a gold medal at the Olympic games. 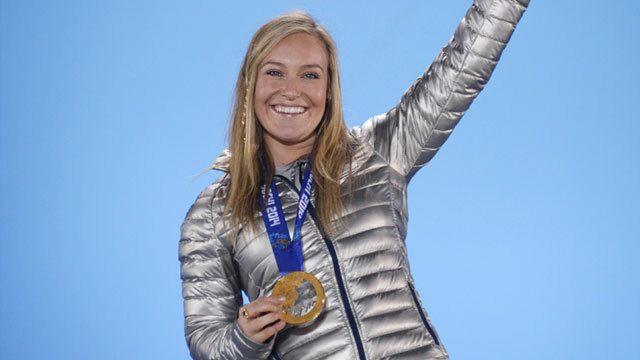 That means Jamie Anderson got rewarded the same as the American swimmer, and most decorated Olympian of all time, for her snowboarding Olympic gold medal. 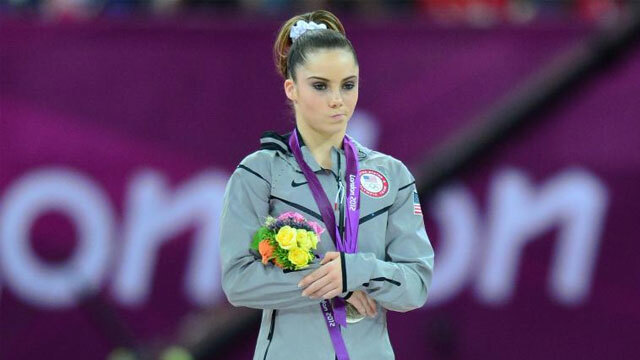 Olympic champion McKayla Maroney is not impressed that the US soccer federation pays her World Champion compatriots less than the players who stopped at the World Cup quarter finals. I understand that the Olympics are one big event but most nations pay their Gold medalists the same whether they win a Gold medal during Winter or Summer Olympics and these are 2 separate events which generate completely different revenue amounts. If we were talking about professional players paid by private corporations or clubs to earn money, I would completely agree on whoever brings the more revenue needs to get paid the most but this is simply not the case: in clubs, players can negotiate their contracts that’s not the case with national squads; not only they cannot negotiate what they will receive as a compensation for serving their countries but if they refuse to play for their national squad they face a FIFA ban stopping them from playing in clubs. So the US women don’t have the choice: either they participate to the World Cup while being compensated as little as their federation want or they face not being allowed to play in clubs. This shows the complete lack of respect the US soccer federation has for the athletes who serve their country. 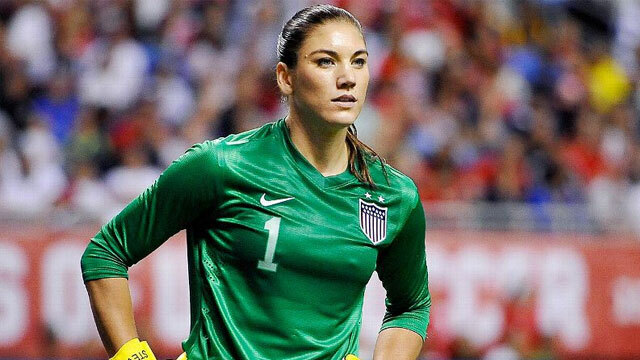 Please note that on all the players I’ve mentioned in this post only one has won the FIFA World Cup: Hope Solo!